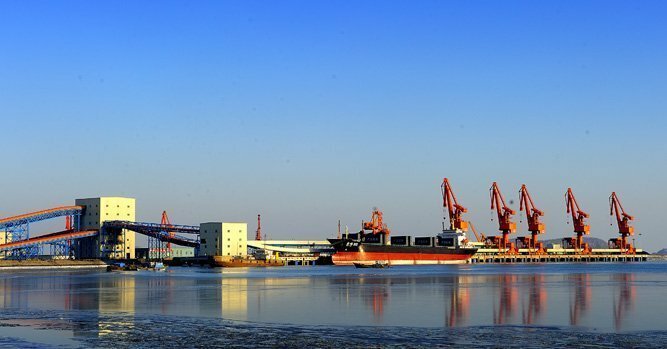 Liaoning Supreme Court has ordered to freeze RMB2.69bn ($421m) worth of assets of financially troubled Dandong Port at the request of Wanlian Securities in a debt dispute. Dandong Port said the freeze of the company’s asset would further deteriorate its financial status and have a negative impact on the port’s operations. In March, a local court ruled to freeze RMB4.893bn worth of assets owned by the port at the request of creditor Bank of Dandong. Dandong Port was hit with financial issues in 2017 and was involved in a series of bond and loan defaults. The total liabilities of the port amount to around RMB37bn. Last year, Dandong was in negotiations with China Merchants Group, which is now consolidating the other three major ports in Liaoning, for a possible takeover. However, the deal has yet to progress.